Real estate for sale near Chicago’s Alcott Elementary and Middle school isn’t just desirable because it’s centrally located in the affluent Lincoln Park neighborhood, but also because it’s close to the waterfront and the surrounding park space near the Diversey Harbor. So whether you’re looking for a spacious condos with all the living amenities you can imagine or a detached single-family home with a backyard and a private garage, real estate near Chicago’s Alcott Elementary is the perfect spot for young and growing families! 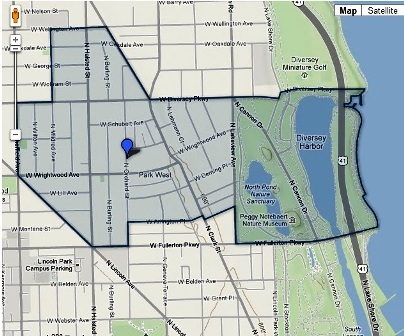 If you’d like more information on real estate for sale near Alcott Elementary/Middle School in Lincoln Park Chicago, contact Ted Guarnero at (312) 810-6693.